Spa Care is time consuming and often a confusing ordeal if you do not understand water balance & chemical actions....Let Sierra Spas & Services certified technicians ease your mind so you have time to enjoy your hot tub the way you should. We have maintenance programs to fit your needs and to keep your spa running clean & efficient. Call or come by today for more information. 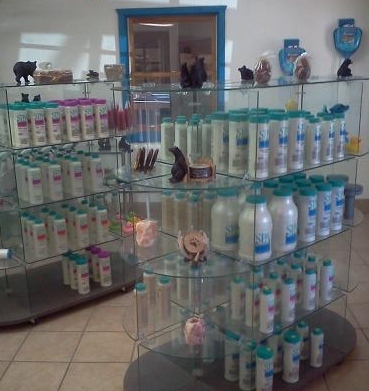 Sierra Spas & Services is proud to be your local dealer for STRONG SPAS & DURASPORT SPAS. 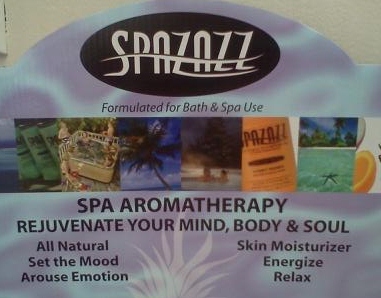 Strong Spas & DuraSport Spas provide a great line of spas, spas that can meet your budget. "Sierra Spas has maintained our hot tub for over three years now , we can always count on the water to be pristine and working perfectly , every time"
"Sierra Spas and Services have been the best when it comes to our Jacuzzi on the deck of our home. They check it each week, cleaning and fixing it to the right pH. They have caught the times it has turned off or broke a piece. I appreciate them very much. They have been great to contact me and always responded to my phone calls. Thanks guys! 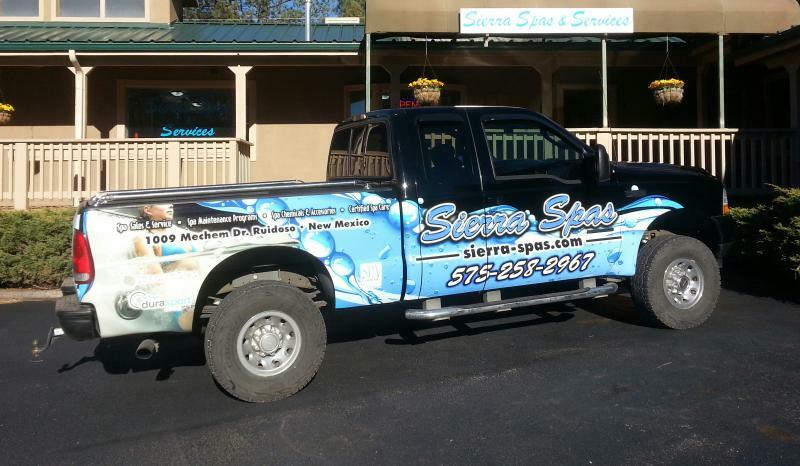 "Sierra Spas has been servicing our hot tub at our home in Ruidoso for over a year now, and we can always count on them. They are honest, reliable, efficient and very friendly. Certified and always on top of their game. I live out of town, but I can count on Sierra Spas to check our hot tub every week - guests or not. When guests visit our home, I know we can count on Sierra Spas to be there if they need them, before, during and after every guest visit. They will answer the phone readily or return the call in a timely manner. If there's ever a concern, they call me or take pictures to make me aware right away. 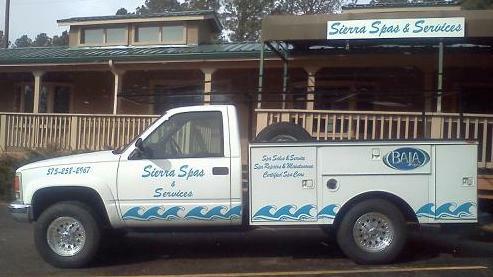 We are so grateful to Sierra Spas for being there for us when we've needed them most. I highly recommend Sierra Spas to anyone who wants great, reliable service at a good, honest price!" "Wow! What a blessing it has been to work with the folks at Sierra Spas!! Now days it can be difficult to find a company that will go above and beyond to make the customer happy!! And that is exactly what Sierra Spas has been doing for me!! Sierra Spas has been taking care of my hottub service and repair going on 3 years! I highly recommend them to take care of your hottub! They will work with you, around your schedule, and accommodate you to make you happy! I couldn't ask for a more reasonable price!! They are very detail oriented and responsible...and trustworthy!!! You will be wasting your time and energy if you call around and ask for quotes. No need to when Sierra Spas will fit all your needs!!" Copyright 2012 Sierra Spas & Services. All rights reserved.